We all know that very few fans actually buy music in MP3 format these days. You do know this right? If you’re waiting to make a palpable artist income you probably should not be relying solely on the amount of money from Spotify, Apple or Pandora streams… you are sadly going to be waiting a long time. In order to Increase your artist income, you will need a much deeper plan. This 3-part series provides tips that help you to put money in your pocket. The reality is your music acts as a hook, pulling fans in, only then can you start to sell them things that fit with your style and your brand. This is why building your list and two-way conversations with fans and having direct pathways to communicate with them is CRUCIAL. It’s okay if you only currently have fewer than 1000 fans – start small and go from there. Once you have gone through the basics the next step is understanding how to sell merch at shows, online and on Spotify is crucial too (more on that later). Remember not to put the cart before the horse here. If you don’t have a fanbase to sell to, there’s no reason to build a series of products. If you haven’t already make a plan that helps you to focus on getting some ENGAGED fans first. If you think you’re ready to start making products, here are some suggestions to make sure you’re selling what your fans want to buy. If you are still growing your audience and you are beginning to make a toe-hold I suggest your first step be crowdfunding. You can do this with a pre-sale on Pledge music or a full-blown campaign (if you have enough fans). If you feel ready to move on here is how to start to build a merch funnel…. Expert marketers never release products without testing the demand first. Maybe you think you know what your fans want, but people always find ways to surprise you. Understanding who your fans are and what they like/ want is critical. So ask them! I have said this many times – music is a feeling, not a product, and its hard to get fans to tell you exactly how they feel about new music. But its EASY to find out what products they like. There is a practically ENDLESS array of products and experiences you can offer to your fans. How do you know what they want? If you don’t ask, they wont tell you… This guide is a few years old but it is still one of the best guides to help get your brain firing about what merch to make and where and how to source it. Set up a survey online and use your email newsletter list or Facebook page to circulate it. Survey Monkey will allow you to create a free survey that you can send to your fans. Ask them specifically what they might like to buy from you and how much they might be willing to pay. You can also ask if they might enjoy special events, music lessons, or house concerts. If you do not have a large enough mailing list to get a response, you can survey your fans using on Twitter using Twitters Poll function. Click here to read how. Or you can survey right on your Facebook Page using the Survey Monkey for Facebook or Simple Surveys. Create a This or That Image or a 15-second video asking fans what they might enjoy – then follow up with additional ideas. Having great merch is key! And pretty much no one wants another t-shirt…. Merchandise is not a topic that we blog about often as we focus on Marketing and PR here on this blog, but there are many amazing articles we refer to and suggest often and they are included here for your reference. For all your practical questions (where can I buy t-shirts in bulk?, how much should I charge?, etc. 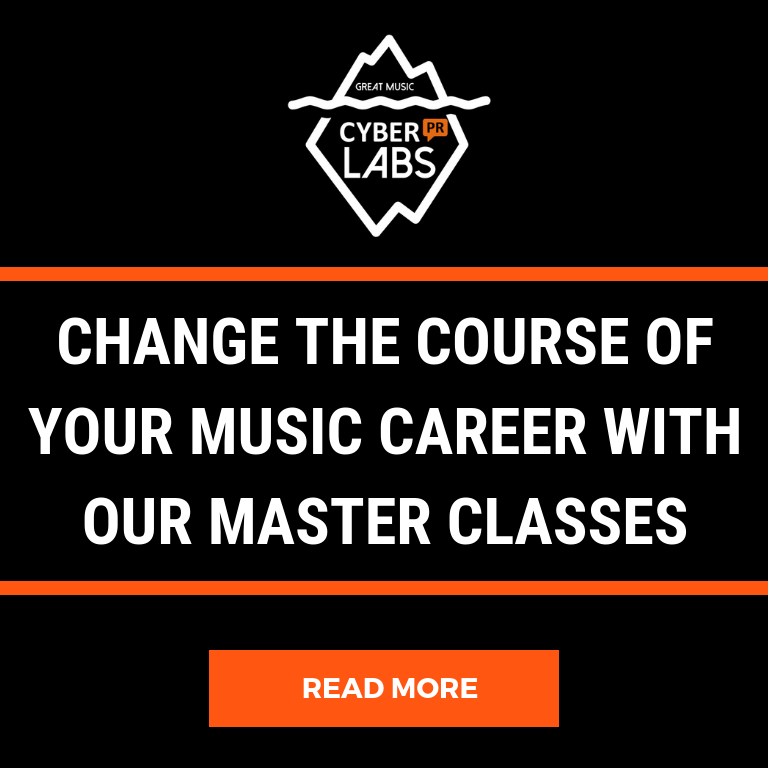 ), I recommend this guide from Sonicbids and even though its a wee bit older, this article on Music Think Tank. It is an absolute goldmine of information, and it will help you immensely. Once your merch is on Merchbar they automatically bring it to your fans on Spotify. Every product listing is optimized for sharing and discovery on social networks. 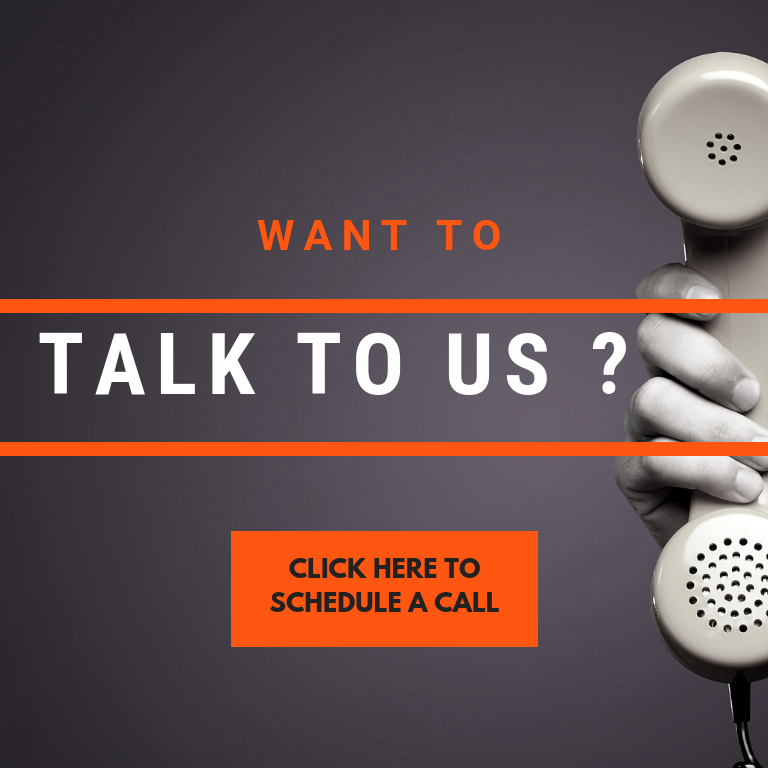 If your fans are looking for it, we make sure they’ll find it on all the major search engines. And now that you have it you can’t be shy about asking for the sale. This is why understanding how to use your newsletter is so crucial. In one of my most popular articles, I talk about “GETTING” (what I am really talking about is the sale). This is the most critical part of the email newsletter as it is what you are leaving your readers with. This section is known to marketers and savvy business people as a Call to Action or a CTA. I have read countless newsletters that left me cold without asking me to do something. Don’t let this be you! Of course you can also put these CTA out on socials and in your live shows. Next up, in the final section of Increasing your Income, I’ll go in-depth about strategies you can employ to make a sustainable living as a musician. 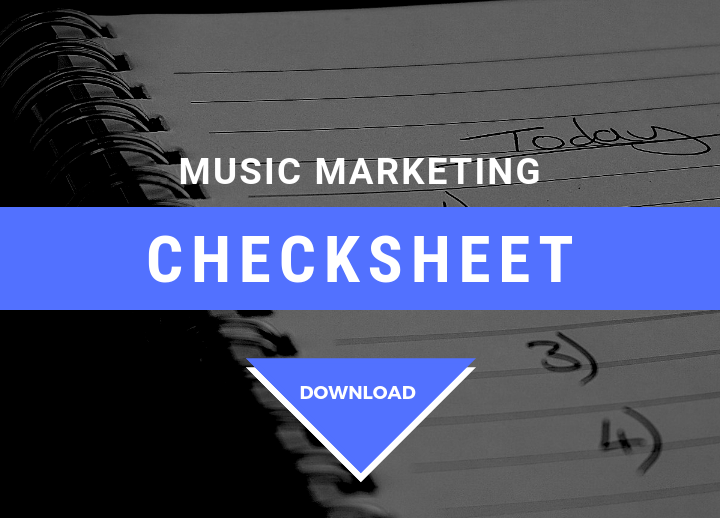 In the meantime – come download this checksheet that will help you organize your long-term marketing strategy. The USB item by Shelter for Thieves is a great idea. There is a band out of New Orleans that sells a USB drive with their latest album on it for $25.00. But what is really unique is that they record all of their live shows through a laptop and any fan at any show they ever play who has ever bought a USB from them can download the just recorded live show right after they play. A unique item and another great way to involve the fans. Thanks for all the hard work and great ideas Ariel! It helps to get a feel of where and how the market is shifting. People's tastes and interests change, and any service or manufacturing company should know that. Rolling with the current is the way to keep afloat, and that may mean changing your original goals. The most successful enterprises are the flexible ones.